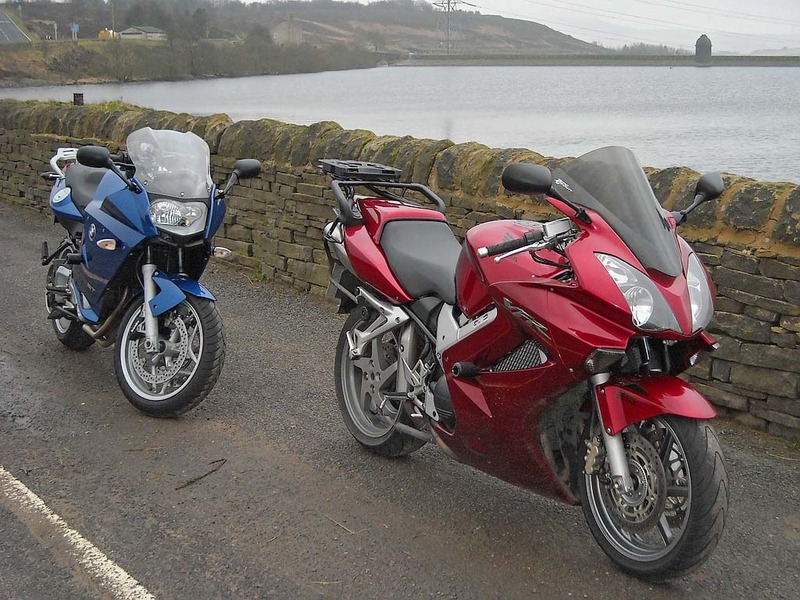 Helen and I went out this Xmas day for about 2 hours for a quick blast around Saddleworth Moor. Helen hasn't been out for about a month and so had really itchy fingers to get out. Even though she hasn't been out for a while she felt very comfortable on the bike. When she was leading she fell right into the rhythm of The Pace. 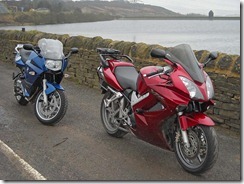 Saw about 4 other bikes on our ride, not surprisingly none were sportsbikes! Wow, thats great. I can imagine that your this Xmas day was wonderful, but keep in mind that while biking safety should be 1st priority. So always wear safety helmets to protect your head, safety googles to protect your eyes and safety shoes to protect your feet from injury. Have a safe biking and keep posting this type of wonderful posts. Have a great and blessing life.